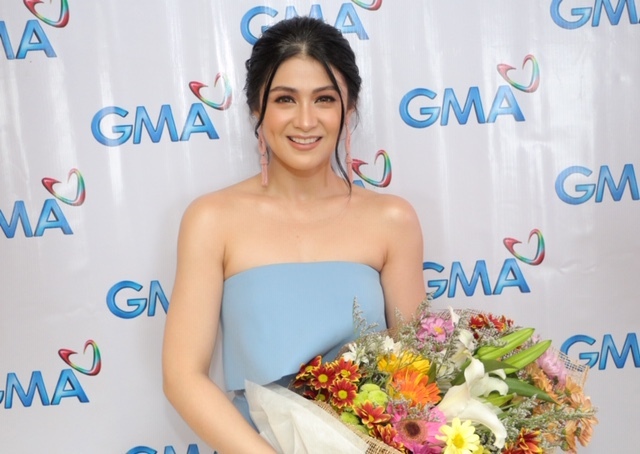 Highly-talented actress Carla Abellana is looking forward to start a new journey as a Kapuso as she renewed her exclusive contract with GMA Network, Inc. yesterday, January 31. “Sana magtuloy-tuloy lang ang good working relationship. Sabi ko kay Lord, “I will always do my best, yung ganitong opportunity hindi dapat sayangin. 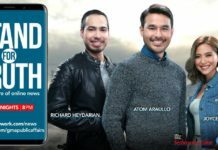 Bawat chance na magtrabaho, gawin lang ang best talaga,” she added. The beautiful Kapuso actress is one of the Kapuso Station’s home-grown artists. 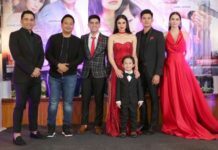 Carla has portrayed memorable roles in various programs such as Rosalinda, Basahang Ginto, Magic Palayok, Kung Aagawin Mo Ang Langit, Makapiling Kang Muli, My Husband’s Lover, Ismol Family, My Destiny, Because of You, I Heart Davao and Pamilya Roces. Present in the contract signing were GMA Chairman and Chief Executive Officer Atty. 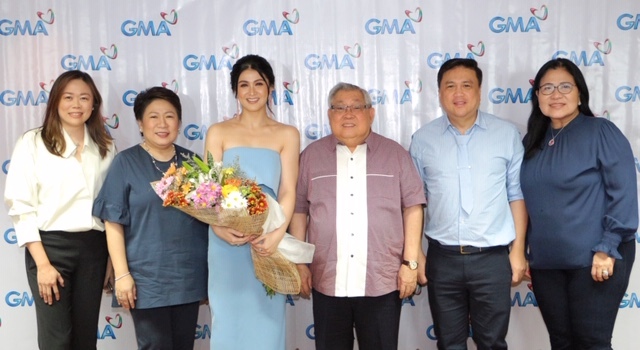 Felipe L. Gozon, GMA Senior Vice President for Entertainment Group Lilybeth G. Rasonable, GMA Vice President for Drama Productions Redgie Acuña Magno, Senior Assistant Vice President for Alternative Productions Gigi Santiago-Lara and Arnold Vegafria, Carla’s manager. Rasonable, in turn, revealed some of Carla’s upcoming projects this year. 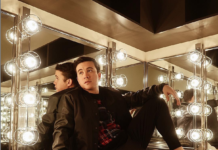 Next articleStar Access of the week!